5 Beats made up of 50+loops, for you the producer to edit. Each beat is broken into separated files such as claps, hihats, drums, instruments, etc. They are already in WAV. format and can be used in almost any music creating software. 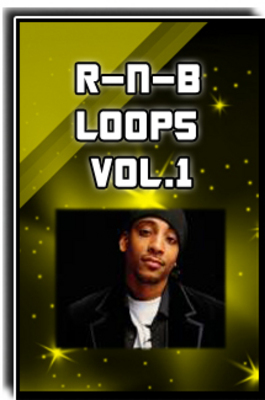 RnB Loops Pack Vol.1 beats;loops 9214689 16.99 bigdawgbeatz Fresh Download Available!